The advanced supermaneuverable Su-35S multirole fighters began combat missions in Syria, the Russian Defense Ministry spokesman said Monday. “Supermaneuverable Su-35S fighters started to carry out military tasks last week”, Maj. Gen. Igor Konashenkov told journalists. He noted that all Russian warplanes have recently been conducting operations with an obligatory cover provided by Russian and Syrian fighter jets as wells as modern air defense systems including the S-400 Triumf.Citing a military source, Russian Kommersant daily reported Monday that Russia was preparing to test the next-generation Su-35S fighters in Syria for the first time. Russia commenced a military operation against terrorists in Syria at the request of President Bashar Assad on September 30. The 4++ generation Su-35 is characterized by supermaneuverability and has features of a 5 generation aircraft. The fighter has new avionics, a modern radar and advanced engines. It can accomplish incredible tricks without deceleration and can fly at a speed of 2400 kmph, outpacing all rivals in its class. The warplane is armed with 30mm guns, a huge number of missiles and rockets. All these features make the Su-35S a top plane which can provide air superiority and support the Syrian Army as it continues to liberate the country and retake the territory. The US government continues the implementation of contracts for production of the fifth-generation fighter-bombers the F-35 Lightning II. However, the Pentagon still cannot accurately determine the true capacity of the aircraft and the feasibility of its use, reported the digital news publication The Fiscal Times.According to a report issued by J. Michael Gilmore, the director of Operational Test and Evaluation Office within the Department of Defense, the dates for the start of military testing of the F-35 have been shifted by a year with testing of fighters not to begin until August 2018. Nevertheless, more than 500 aircraft may be produced before the finished tests. The definite list of modifications to the basic model which are required by the US armed forces also remains unclear so far. “These aircrafts will require a still-to-be-determined list of modifications” to be fully capable. “However, these modifications may be unaffordable for the services as they consider the cost of upgrading these early lots of aircraft while the program continues to increase production rates in a fiscally constrained environment,” The Fiscal Times reported Michael Gilmore as saying. 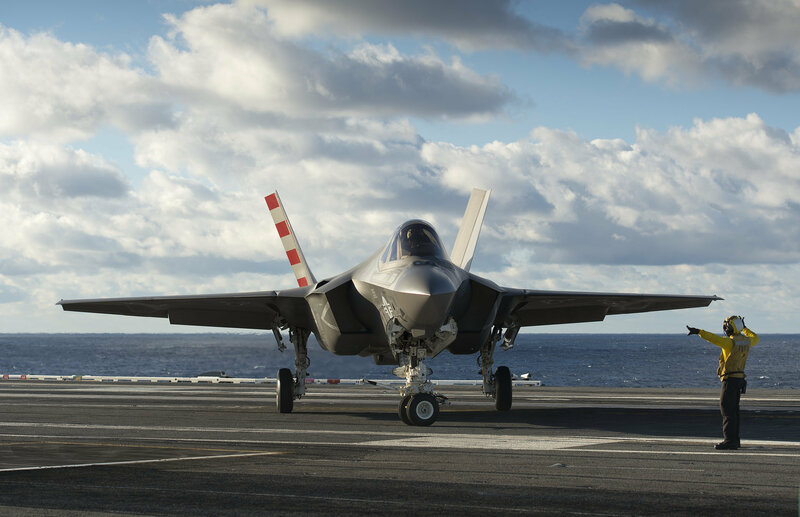 The fifth-generation F-35 is being produced within the framework of the Joint Strike Fighter (JSF), designed to save money from the budget to create a single model of aircraft that could be used by all units of the US Armed Forces. Nevertheless, the exceeding of the original budget, as well as non-fulfillment of the deadlines under the JSF, has resulted in major disaster for the program. The very concept of a ‘single bomber’ for all the armed forces – means that the program is lost in misperception because every unit wants to adapt the aircraft to suit their specific requirements and combat missions. “The only true fifth-generation fighter currently in operation is the US F-22. Known as the Raptor, the F-22 was extremely expensive and notoriously unreliable. The Pentagon has fewer than 200 of them. Congress stopped funding it in 2009, in part because the F-35 was thought to be on the way,” Gilmore wrote. 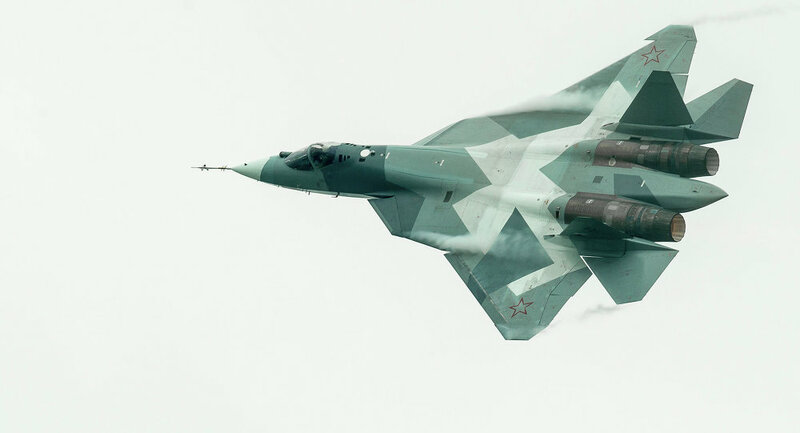 At the same time, it is expected that in 2017 Russia will launch its first fifth-generation fighter T-50 (PAK FA). Thus, until all the drawbacks with the F-35 are fixed, the most advanced fighter-bomber in the world will belong to Moscow and not to Washington, Gilmore concluded.